In the coming year, stickers with the name of the book and a special QR- code will appear in the passenger compartments of buses, trolley buses and trams. 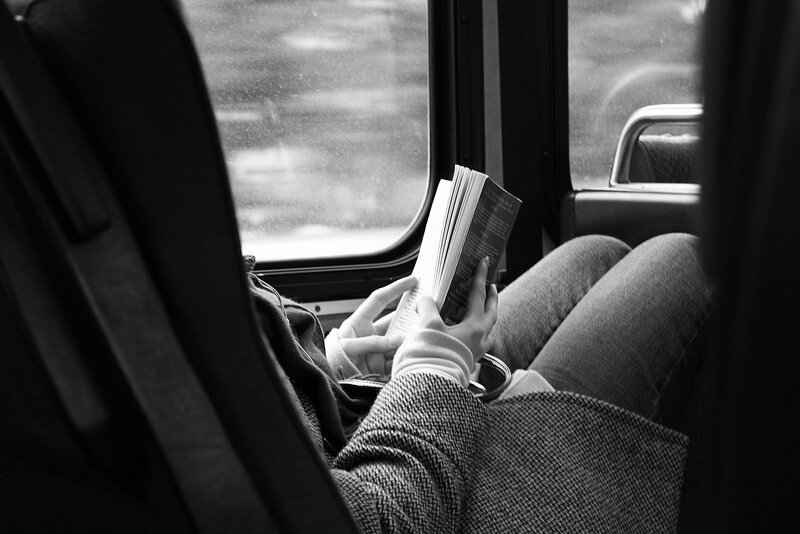 To download a few pages of a book or the whole product, passengers will need only a mobile device with Internet access. 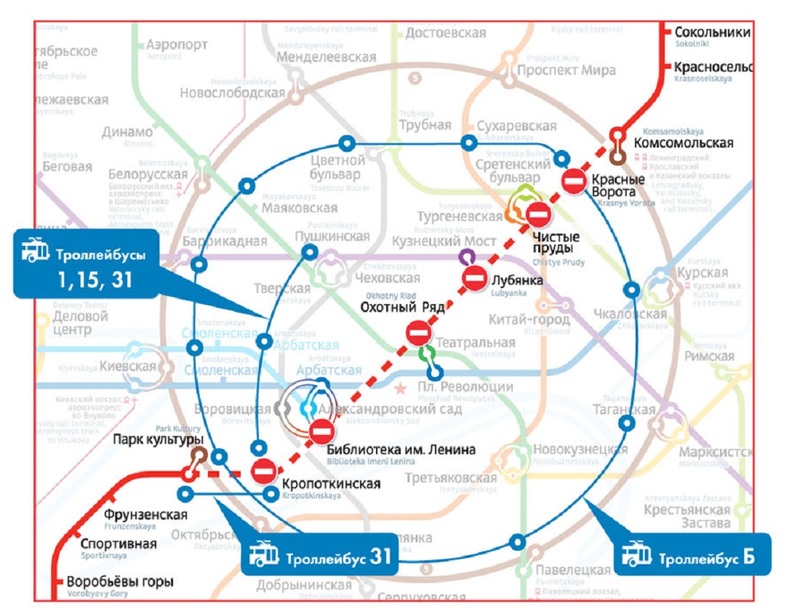 Moreover, as previously reported, free Wi-Fi will appear on all the land transport routes in Moscow. In addition, by the end of the year Internet will appear on all the lines of the Moscow Metro.